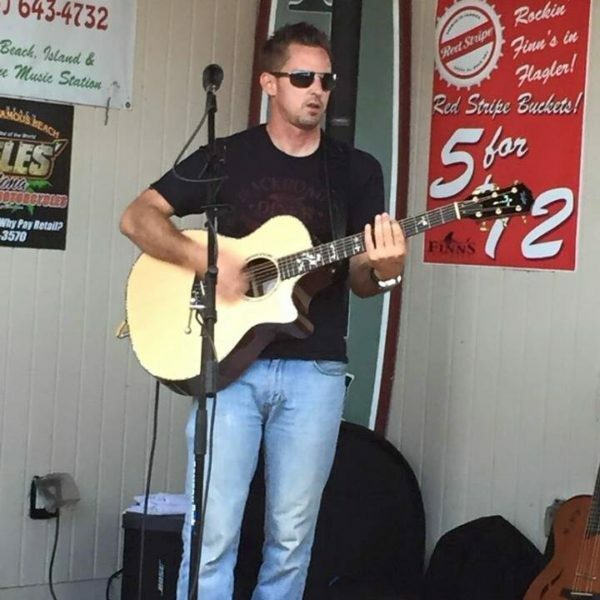 Jeff Risinger acoustic jam – a local favorite at Hidden Treasure Rum Bar & Grill Ponce Inlet. 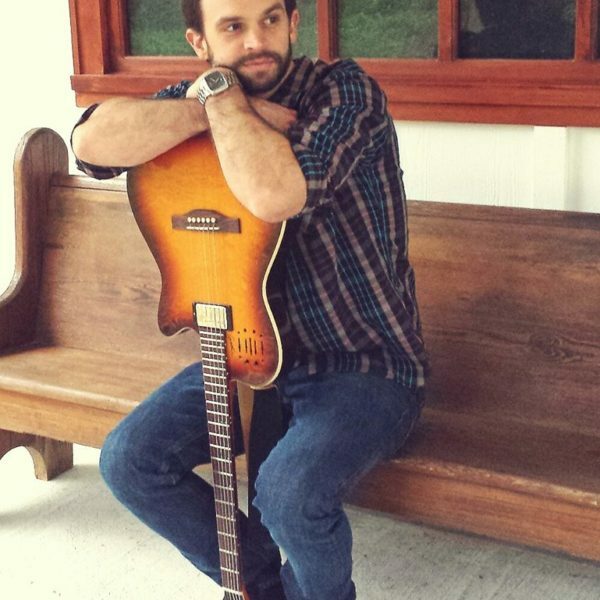 Be sure to catch Jay Paski’s performance at Hidden Treasure Restaurant in Rose Bay. Jay’s style is high energy and easy to listen to!